Proprietary Name: Cherry Zinc Cold Relief Lozenges What is the Proprietary Name? Non-Proprietary Name: Zincum Gluconicum What is the Non-Proprietary Name? 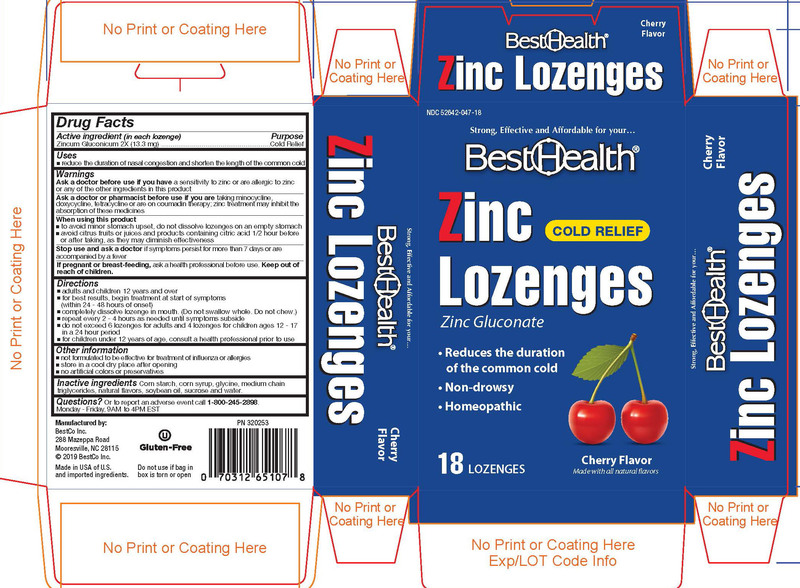 Cherry Zinc Cold Relief Lozenges with NDC 52642-047 is a a human over the counter drug product labeled by Bestco Inc.. The generic name of Cherry Zinc Cold Relief Lozenges is zincum gluconicum. The product's dosage form is lozenge and is administered via oral form. 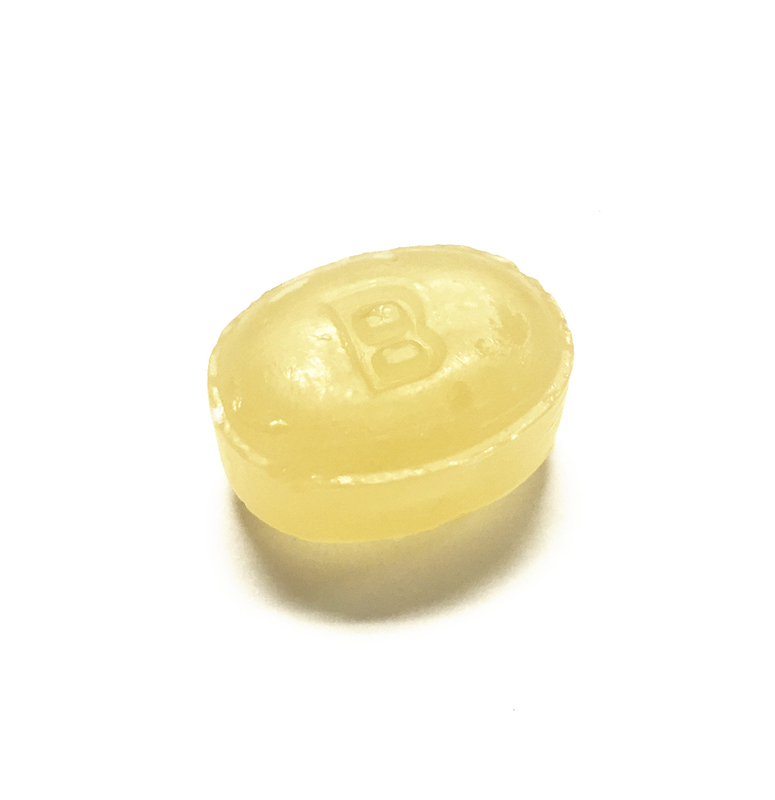 Dosage Form: Lozenge - A solid preparation containing one or more medicaments, usually in a flavored, sweetened base which is intended to dissolve or disintegrate slowly in the mouth. A lollipop is a lozenge on a stick. Start Marketing Date: 03-05-2019 What is the Start Marketing Date? Inactive ingredients: Corn starch, corn syrup, glycine, medium chain triglycerides, natural flavors, soybean oil, sucrose and water.